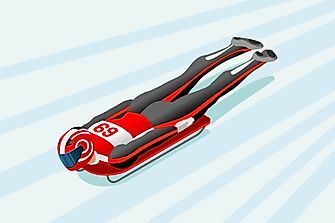 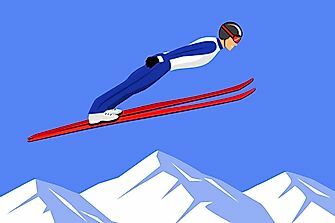 Norway was the birthplace of ski jumping, the Olympic sport that involves a ski-wearing athlete jumping forward off of a take-off ramp. 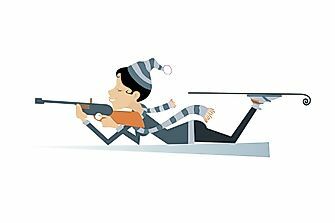 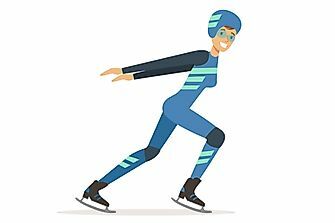 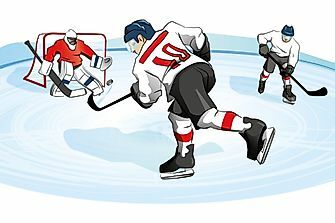 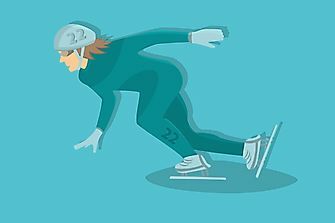 At the Olympic games, scoring the athletes involved in ski jumping involves a relatively complex scoring distance which takes into consideration factors such as distance jumped, style of jump, length of the in-run, and consideration of wind conditions. 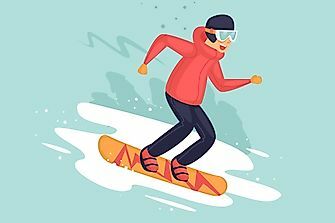 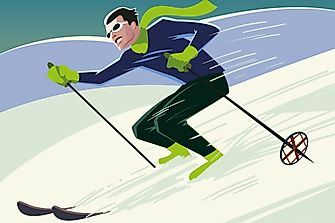 Ski jumping has been an Olympic sport since the year 1924. 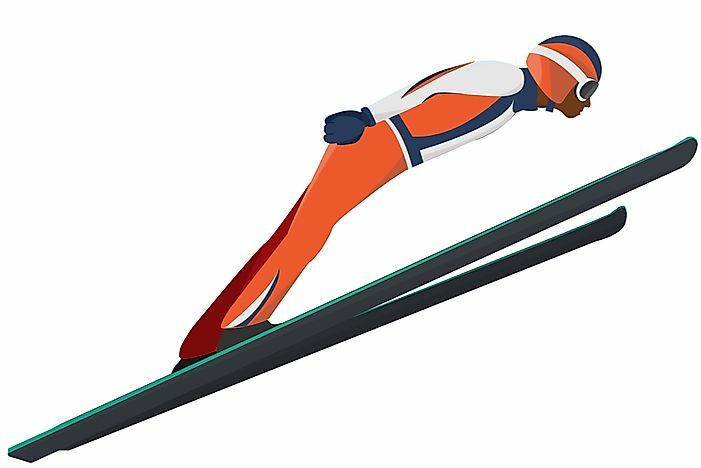 In ski jumping, what defines a "normal hill" and a "large hill" is not always clearly defined. 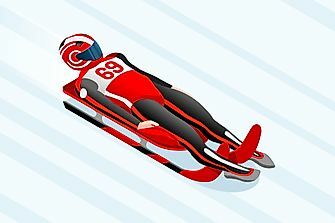 On average, normal hills usually reach around 90 m, while large hills reach around 120 m.